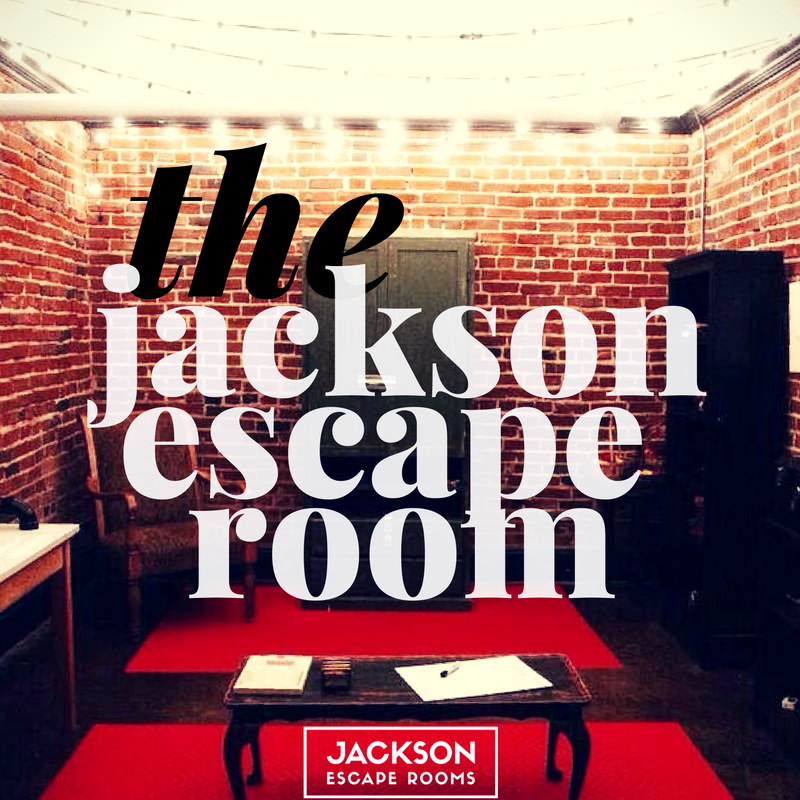 The Jackson Escape Rooms lineup features FOUR amazing escape rooms created just for you. Love getting lost in a great story? Try Escape the Complex, which will plunge you deep into the guts of a great mystery. Think you are truly clever? 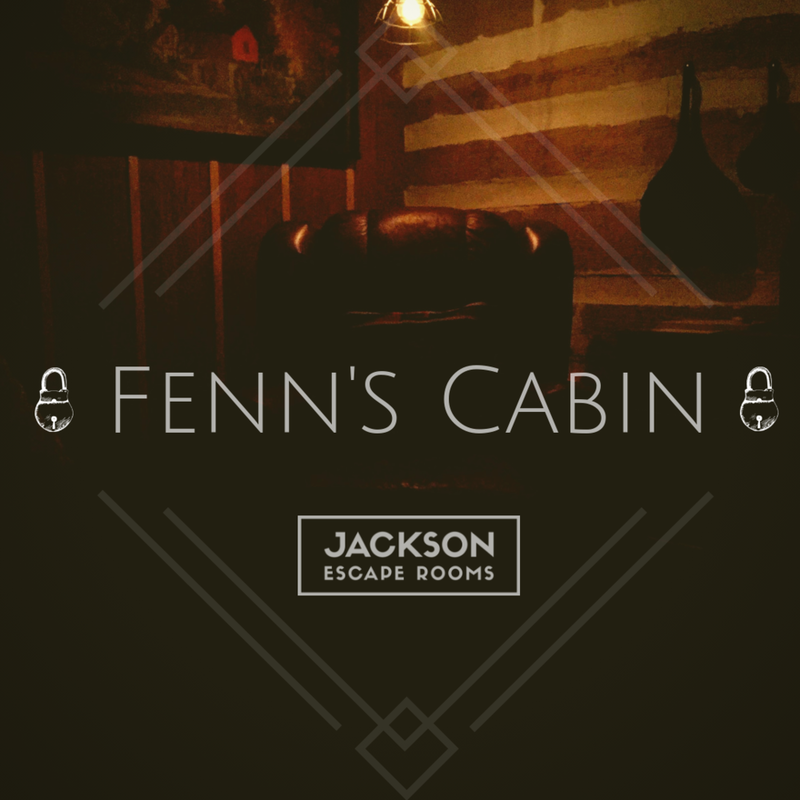 Try Fenn's Cabin -- there's a surprise around every corner.